Today you can just write a check, jump behind the wheel of a new car and go very fast. But don’t do it without first developing some high performance driving skills if you haven’t already. 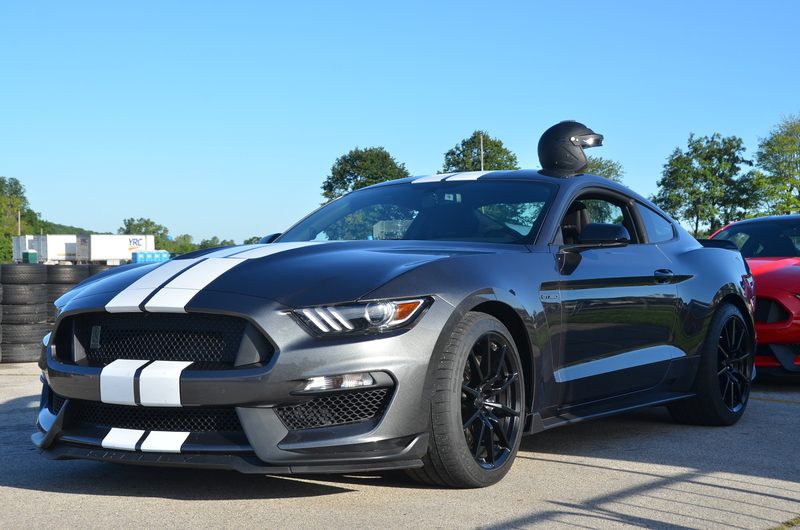 The Ford Performance Team invited a bunch of auto writers to drive the new Shelby street-legal race cars, the GT350 and GT 350R, for some laps at Road America. Read my overview of these two hot rods right here. 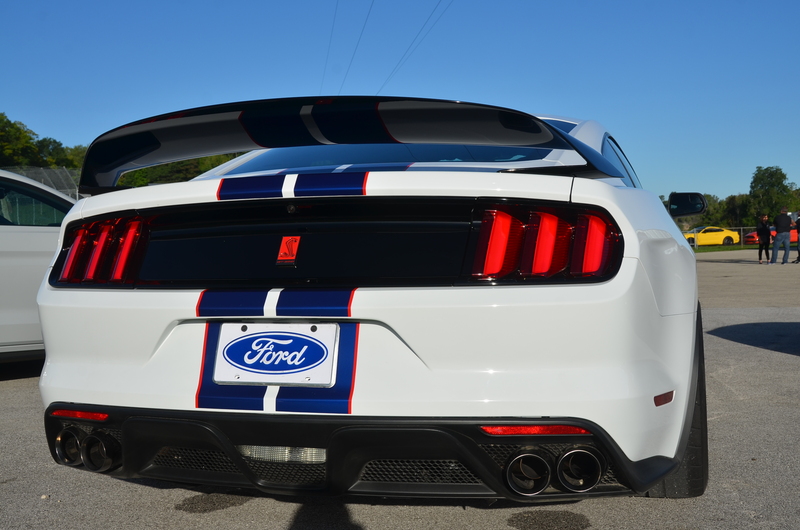 This entry was posted in automobiles, hot rods, motorsports, performance cars. Bookmark the permalink.